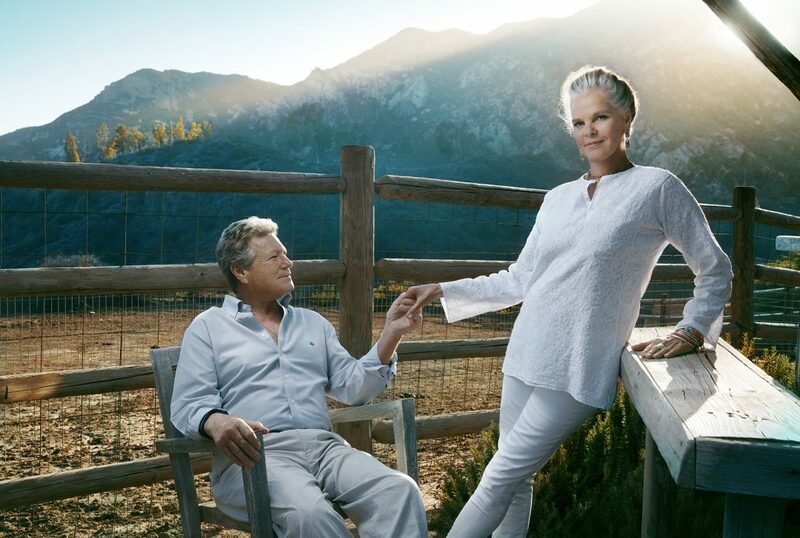 Ali MacGraw and Ryan O’Neal star in the national tour of Love Letters, celebrated playwright A.R. Gurney’s enduring romance about first loves and second chances. Following a critically-acclaimed Broadway run, the national tour of Gregory Mosher’s production launched in July in Fort Lauderdale to rave reviews. Love Letters is the story of Andrew Makepeace Ladd III (O’Neal) and Melissa Gardner (MacGraw), two young people from similar backgrounds who take very different paths in life. Despite leading lives which should not intersect, they can’t let go of each other throughout their 50 year friendship, and marriages and families with other people. The piece ran on Broadway and toured the US before it transferred to the Theatre Royal Bath in September 2017, which marked the start of a twelve week tour in the UK.